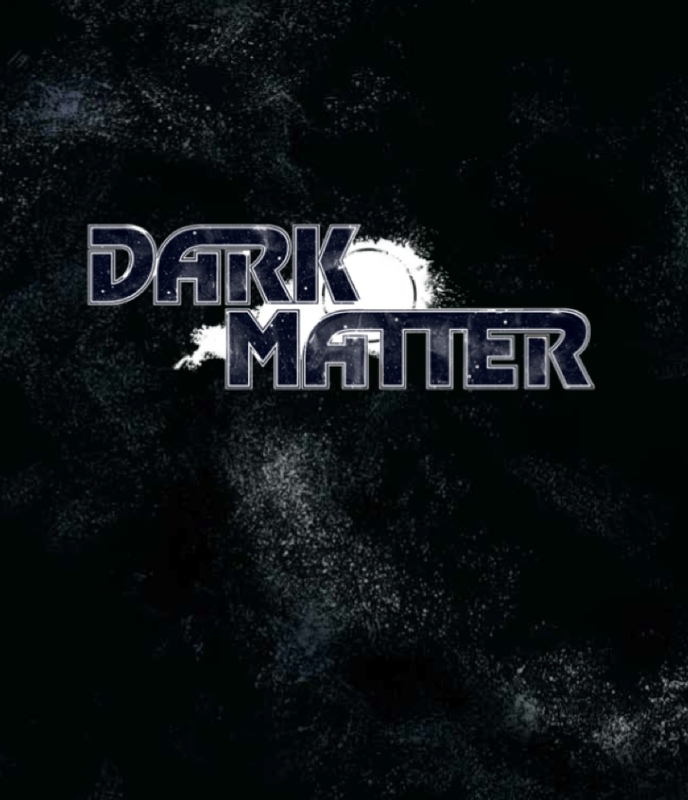 October 16, 2014: Dark Matter! Casting! The Ramp-up! Oh, and my birthday! I so enjoyed learning how everything works in the Stargate series. I can’t wait to learn about this new series and all the similarities and differences between the shows.